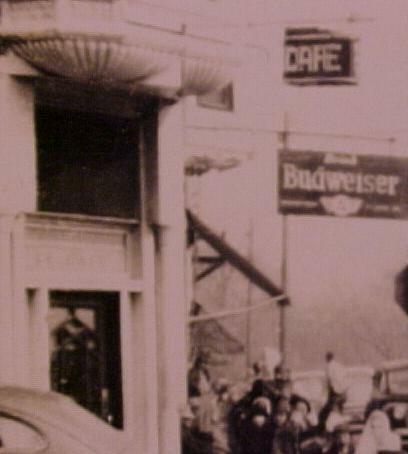 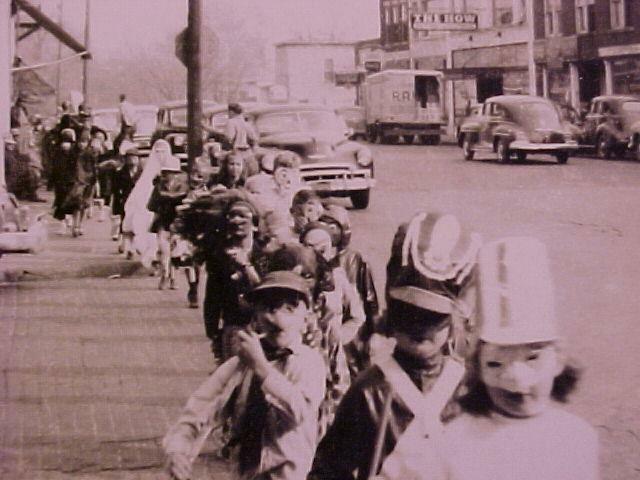 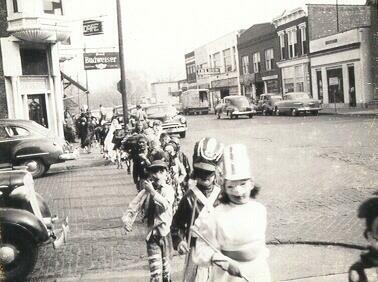 1950s HALLOWEEN PARADE in Downtown Leroy. . .